During these six thirty minutes classroom sessions, Tim Martin of WatchMan.org does an outstanding job. This portion, of a larger video teaching series on the WoF, focuses on the WoF Power of Words/Positive Confession doctrine. Do words have power in the sense that they are influential or do they have magic like creative powers? One is Christianity and the other is Witchcraft (see this post to learn the WoF is Witchcraft veiled in Christian terms). Tim looks at many of the verses the WoF teachers take out of context to make it seem like words have magic power. He also looks at the real definition of faith and how God used faith. 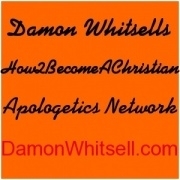 These videos are very irenic (peaceable) and is a very fair and right on assessment of the Word of Faith Movement. Tim will be doing one more video on the “Power of Words” looking at Mark 11: 21-24 and Mathew 21: 22, and then more videos on the WoF looking at the health and wealth gospel. So make sure to visit Tim’s Channel and you can contact Tim at feedback4tim@gmail.com to let him know how much your going to like these videos! In this introductory class on the Word Faith Movement, I introduce the topic and layout my basic approach to the subject. A brief description of the Movement is given, and a brief overview of some of the major TV preachers such as: Gloria Copeland, Kenneth Copeland, Kenneth Hagin, Frederick Price, Creflo Dollar, Benny Hinn, John Hagee, Rod Parsley, Joyce Meyer, Paula White and Joel Osteen. This class begins by giving a brief definition of prosperity as the abundance of wealth, health, self esteem, etc. Then, we used Mormonism’s use of James 1:5 as a case study in flawed Biblical interpretation. Now, with a better understanding of how to approach interpretation, we took these tools to the Word Faith’s use of 3 John 2, and found that they make the same interpretive mistakes as the Mormons. 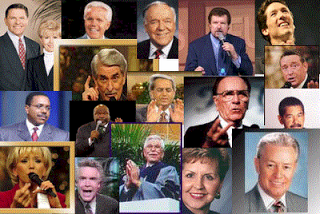 Video clips were utilized of Joel Osteen, Oprah Winfrey, Kenneth Copland, Jesse Duplantis and Rodd Parsley. This class discusses the Word Faith teaching on John 10:10 and Jeremiah 29:11 and 2 Corinthians 1:20. Using some of the interpretive tools discussed in class 2, we see that the Word Faith teachers fail in their use of scripture. 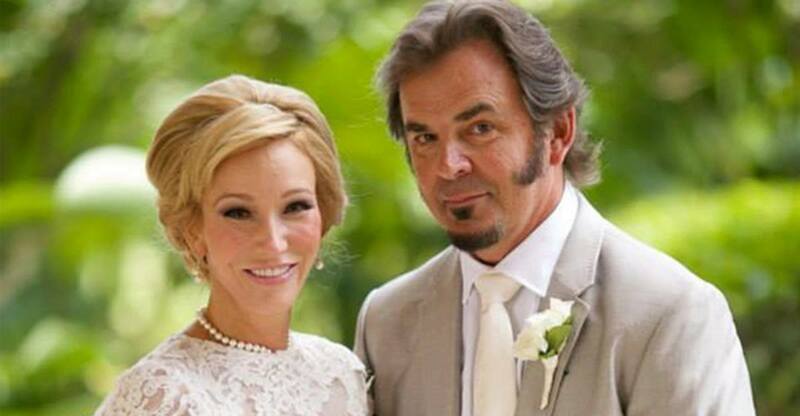 Video clips were utilized of John Hagee, Joyce Meyer, Fred Price, Joel Osteen and John Sheasby. Now that we have a basic understanding of the Word Faith concept of prosperity, and how they misuse scripture, we now ask why we don’t have prosperity. If God wants us rich and completely healthy, how come we are not? First of all, the fall destroyed prosperity, and it is now up to us to cause our prosperity to materialize by utilizing “faith.” In class, we looked at their unconventional definition of faith, discussed who uses faith and saw how it functions in our lives. Next class we will look into the Bible to see what it says about this important topic. This class begins a two part Biblical exploration of the subject of faith. Is faith a creative power that produces positive and negative effects like the Word Faith teachers claim? Or is it trusting in the promises of God? In this class, we take a deeper looking into Hebrews 11:1 to see how it uses “faith” in context to the verses around it. It is clear from this study that the author of Hebrews did not endorse Word Faith theology. After finishing a look at the Bible’s use of the word “faith,” we continue by addressing the concept of the “power of words.” The Word Faith teachers claim that the Bible teaches that words are containers for power, and can be used to create wealth and health in our lives. In this class, we discuss what it means that God creates by speaking, and explore several key verses (Isaiah 55:11, Proverbs 18:21). Now that we have a firm grasp of how they misuse the scriptures, and have explored their doctrine of words/faith, we are now ready to explore the issues of prosperity. In this class, we take a look at their teaching on financial prosperity. We will talk about what it means to WF folks that we are “released from the curse of the law,” and that we have a covenant with God to be rich. We will also look briefly at their claim that Jesus was rich. This class continues the theme from last week of exploring the Word Faith concept of prosperity. 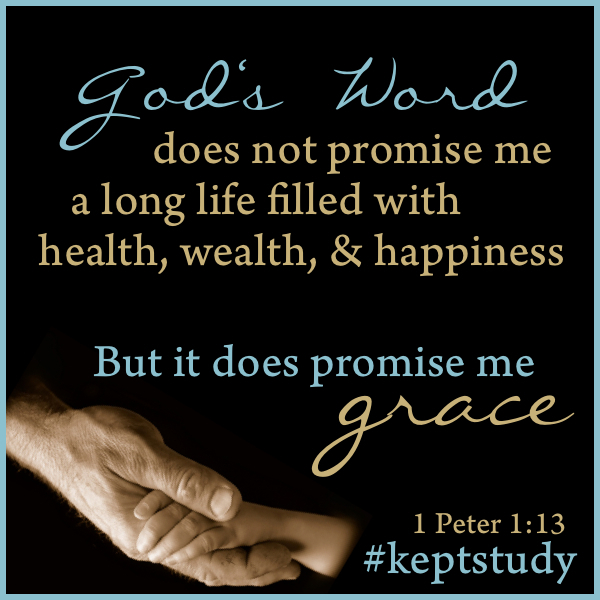 Last week we covered the financial aspect of prosperity, now we will look at health and eternal life. As with financial prosperity, we will see that the WF teachers say that we are guaranteed healing in this life through the atonement of Christ. So, if you do not have healing, then you do not have faith. Concerning the concept of “eternal life,” we will see some major WF teachers downplay the significance of this important Biblical concept. What does the Word Faith teachers believe about “authority?” This is a very important concept in WF doctrine. We explore the concept and see how it undermines God’s ability to carry out His will in our lives. We also compare their teaching on authority to their concept of faith, and see that there are contradictions that cannot be reconciled. In this final session of this series, I offer some theological criticisms of important principles that Word Faith teachers should know. I discuss God’s timing for healing, the “prayer of faith,” the purpose of life,” and the role of joy in the life of the believer.